Regier & Juresic, LLC offers a broad range of tax and accounting services for business owners and individuals throughout the Wichita, Kansas area. We are dedicated to providing our clients with professional, personalized services and guidance in a wide range of financial and business needs. On this website, you will find information about Regier & Juresic, LLC, including our list of services. We have also provided you with online resources to assist in the tax process and financial decision-making. These tools include downloadable tax forms and publications, financial calculators, news and links to other useful sites. 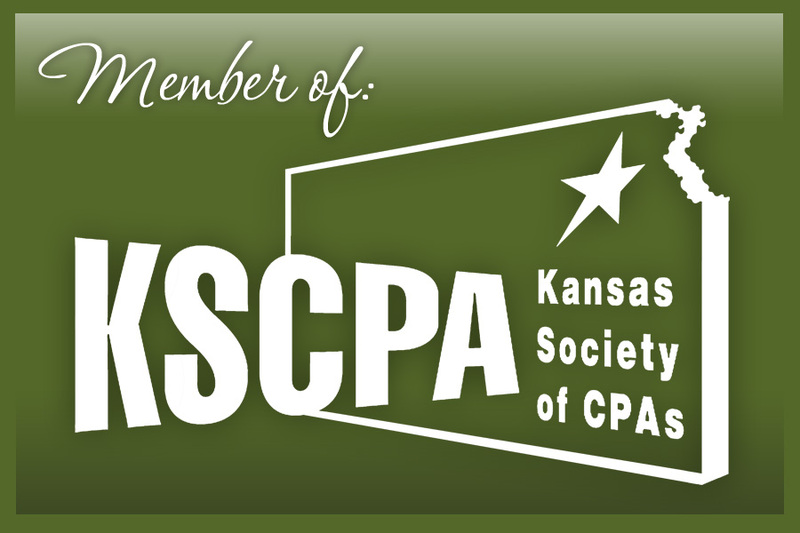 Whether you are an individual or business in or around Wichita, Larry Regier, CPA and Lynette Juresic, CPA have years of valuable experience assisting professionals with their accounting needs.